Tomorrow I will invest some of my savings in the stock market and by next week it will double. I’ll reinvest the profit and do the same in the following week until it makes me a million. As flattering and popular as that “goal” is, it blurs with dream and wish. Unrealistic with no definiteness, needless to say, it would fail to transition itself in good outcome. 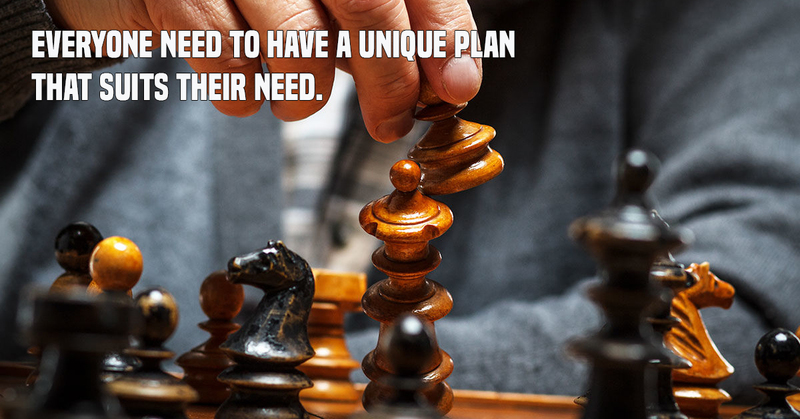 Have a unique trading plan– Having a definite trading plan that suits your individual need and financial standing is very important. It helps avoid all the confusions and assist you reach your goals easily. So write down your own trading plan (leverage technology and tools for this). Because, like they say, a goal without a plan is just a wish. Make your goals progressive– Your long-term goals must have subsequent and progressive small goals. Not only it brings surety that you’re striding to where you want to reach, but setting progressive goals also keeps you on track with right and efficient trading practices. Find a sweet spot between risk taking and aversing– Being flexible is a key to not only set realistic goals but reach those goals successfully. So instead of having a fixed trading style, be open to change your approach to the changing market condition. Be a trader in know of a sweet spot between risk taking and risk aversing. Don’t invest what you cannot afford to lose– You just cannot invest the money that you can’t afford to lose even when market condition seems favorable. So when setting your trading goals, know your financial situation and risk taking capacity before coming to any explicit number. These are 4 rules that you must follow when planning and setting your stock trading goals. 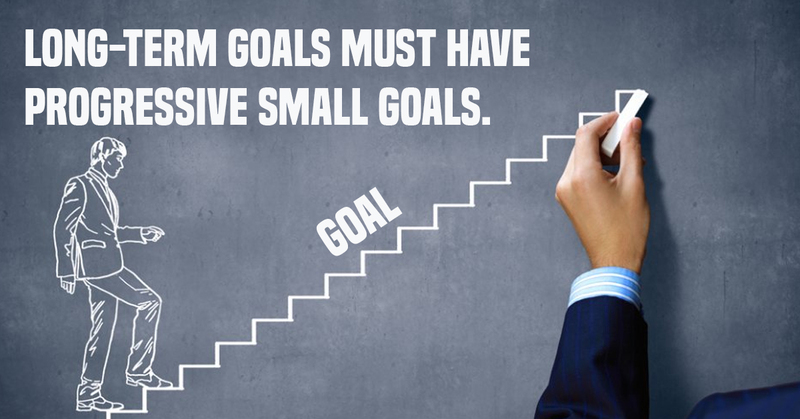 Remember, while as important as it is set goals, setting right goals is even more crucial.